Need help planning your lessons? On the Pre-K Printable Fun site you can find over 50 themes to help you plan your lessons! 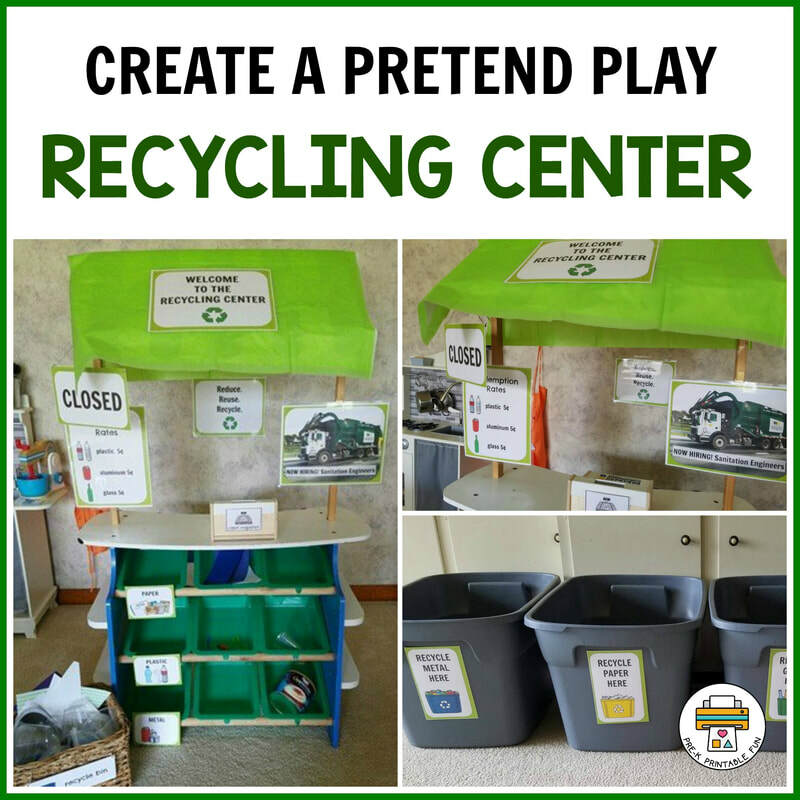 You will find: free sample lesson plans, educational activities, process art ideas, related Pre-K Printable Fun products, and suggested items to add to your learning spaces that are perfect for your ​home daycare or Pre-K at home lessons! Take me to the themes!